God’s Will: What is it? Where should I go to college? What should I major in? Who will I marry? Where will we live? Should I change careers, jobs, or locations? All of these questions are ones I have either asked myself or had others ask. 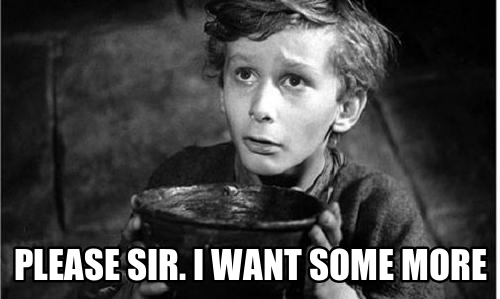 However, as a Christian there is one question that quintessentially summarizes all of these inquiries. That summarizing question is: What is God’s will for my life? Most believers and even some unbelievers have probably asked this question at some point in their lives. So what is the will of God really? Can we know it? Is it something different for each person? Before diving in, I must clarify that much of the content below is adapted from John MacArthur’s book, “Found: God’s Will”. While I leaned heavily on this book, it was and is ultimately God’s Word that reveals God’s will (Colossians 1:9; Ephesians 5:17). First, God’s will is that man Be Saved (1 Timothy 2:3-4). These verses indicate that it is God’s will and desire for all men to be saved. This will of God is described as good and pleasing to God. Salvation is at the heart of God and is thus His will and desire for each and every person. He desires such because it not only pleases Him, but is good for us. The eternal life God wishes for all to participate in is clearly revealed in God’s Word (2 Peter 1:3). God desires people to be saved so greatly, that it is the very reason He is patient in carrying out His wrath and final judgment on the earth (2 Peter 3:9). So God’s will is first that we be saved. Secondly, God wills that man Be Spirit-filled (Ephesians 5:17-18). Now, this cannot happen unless the first part of God’s will (salvation) has become a reality in our lives. God’s Spirit indwells all those who call Jesus Christ Lord and Savior (1 Corinthians 6:19-20). But once we are saved, God wills that we be not only indwelt by, but also filled with the Holy Spirit. From the context, we see that Paul is comparing the effects of the Spirit to the effects of alcohol. When a person is drunk all his inhibitions are gone because he is controlled by the alcohol. This is the idea of the term “filled”; it means to be controlled by something, to be dominated by it. The believer is to be dominated by God’s Spirit by dwelling on God’s Word (Colossians 3:16). So God’s will is that we be Spirit-filled. Thirdly, God wills that man Be Sanctified (1 Thessalonians 4:3-8). The word “sanctified” simply means to be separated from sin and evil and set apart unto God. In this passage, Paul is speaking to the Thessalonians with regard to handling their bodies in a God-honoring way. As believers, the Thessalonians (and by way of application, us as well) were not to act like the world (unsaved culture) around them. They were not to take advantage of someone else for their own good and pleasure. Instead they were to control their bodies and sanctify themselves to God. This was to be done and can only be done as God’s Word is read, studied, and applied to our individual lives. So God’s will is that we be sanctified. Fourth, God wills that man Be Submissive (1 Peter 2:13-15). This is definitely one of the two hardest concepts for those of us who live in a Western culture to understand and live out. Peter was writing to believers who were spread throughout the Roman empire (which was known for not being so nice to Christians). It was also during this time that slavery was prominent, and there was no such thing as “labor laws” in place. So the Christians to whom Peter wrote would have had a much more difficult situation in which to live out an attitude of submission. Yet the Apostle did not stutter or hesitate to record God’s will for believers. They were to submit to government, rulers, and even parents (Ephesians 6:1-3). God’s desire in this aspect of His will is simple…to silence critics to Christianity and make people ask why. It was all about God getting the glory. So God’s will is that we be submissive. Fifth, God’s will is that man Be willing to Suffer (1 Peter 3:17). This is the second of the two hardest aspects of Gods’ will for us Westerners to follow. We love our comfort, our ease, our pleasure, and our entitlement. Ask us to suffer and we quickly turn the other way. But notice that in this part of God’s will it is not stated that suffering will be for all. Instead it is stated that we should be willing to suffer, “IF” that be God’s will. But Scripture also tells us that if we desire and obey in following Christ there will be persecution (2 Timothy 3:12). It is in this suffering that we partner and share in Christ’s suffering (Philippians 1:29). So it is God’s will that we be willing to suffer. Sixth, it is God’s will that man Be Saying thanks (1 Thessalonians 5:16-18). In a culture built on entitlement, this may in fact be a lost art form. It is rare to find someone who recognizes that everything they have is ultimately a gift from God. And in a world that is broken and battling it is difficult to find things in which to rejoice. But according to these verses, a believer is to rejoice ALWAYS and give thanks in ALL circumstances. If honesty is the best policy, then I would be going against that policy to say that in every condition of life I find it easy to give thanks and rejoice. But notice God does not say to give thanks only when life is easy or comfortable. Why does God believe thanksgiving is possible even in the darkest of days? Because real thanksgiving is not a result of circumstances, but of contentment. And contentment is a matter of the heart. God’s will is that we be saying thanks. So there it is, God’s will for your life: Be Saved, Be Spirit-filled, Be Sanctified, Be Submissive, Be willing to Suffer, and Be Saying thanks. “But…” you say, ” that does not tell me who to marry, where to go to school, where to live, what job to take, or give me the answer to my current tough situation. Truth is there is one more piece and directive in God’s will. And you are going to love this. If you are Saved, Spirit-filled, Sanctified, Submissive, willing to Suffer, and Saying thanks, God tells you this one last thing in Psalm 37:4: “Delight yourself in God and He will give you the desires of your heart”! In other words, if you are obeying God’s will as revealed in God’s Word, DO WHAT YOU WANT! This was the third lesson in the “God’s Will” series. If you missed the first post “God’s Will: First Things First“, or second post “God’s Will: Three Wills of God“, you can check them out here. 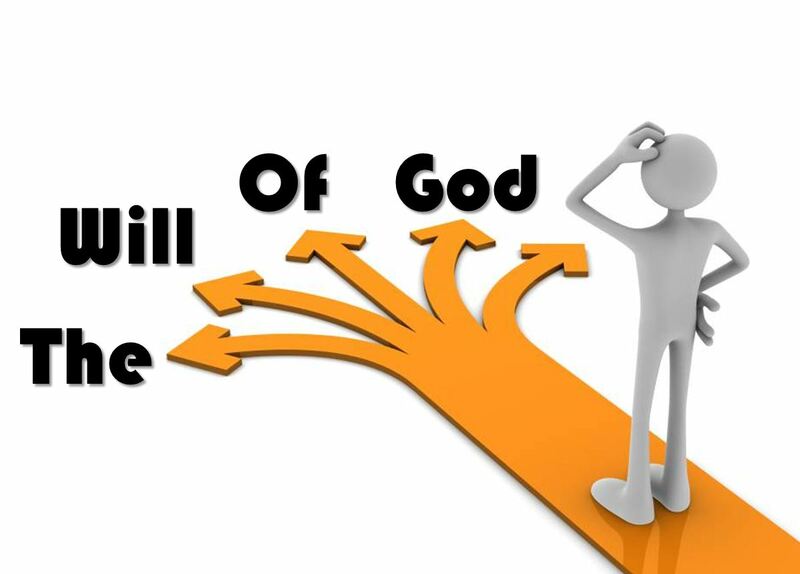 Stay tuned for the conclusion of “God’s Will” next week with “God’s Will: How to do it?”.